PLEASE DO NOT DISTURB THE TENANTS! 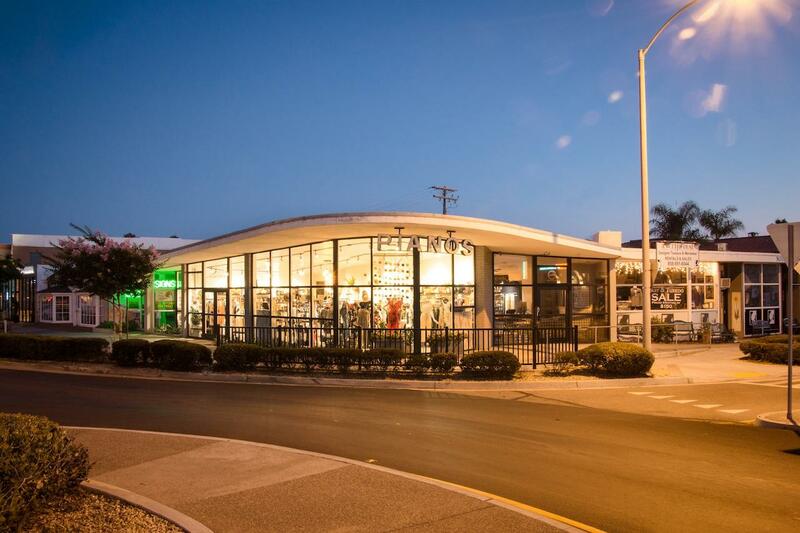 This is a rare opportunity to acquire one of the most iconic buildings in the Bird Rock community of La Jolla. A full Offering Memorandum with financials is available.